So you’ve done it all. You’ve hit a six. You’ve birdied at the tricky 15th… and you’ve bent it like Beckham into the back of the net. What on earth is there left to challenge your sporting prowess…? 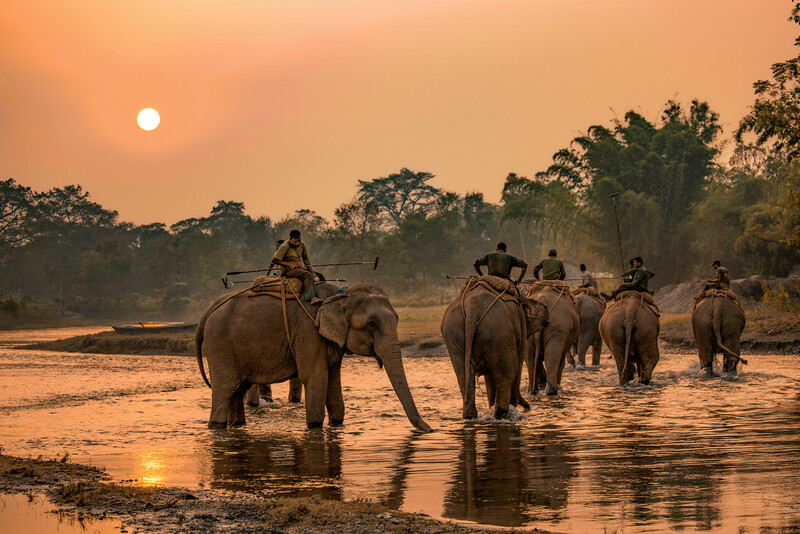 Well, this is the chance (and possibly the only chance ever) to up the stakes and participate in the noble sport of Elephant Polo, on an incredible trip for two. You will be trained by the experts to play Elephant Polo, then you’ll actually participate in the eagerly awaited visitors match in, what we promise, will be the sporting experience of your life. On the fifth day you will fly back to Kathmandu, where you will stay overnight before departing on day six. Please remember this is an exclusive invitation and cannot usually be done! It’s the chance of a lifetime no bull (not even elephant bull)!